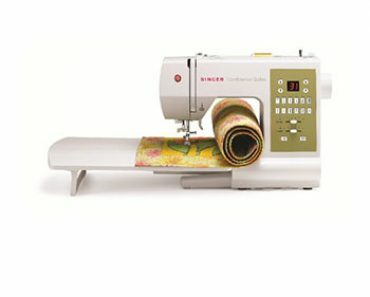 You will add flash and flair to your sewing projects with the Janome DC3050 which can pretty much handle any project you throw at it. 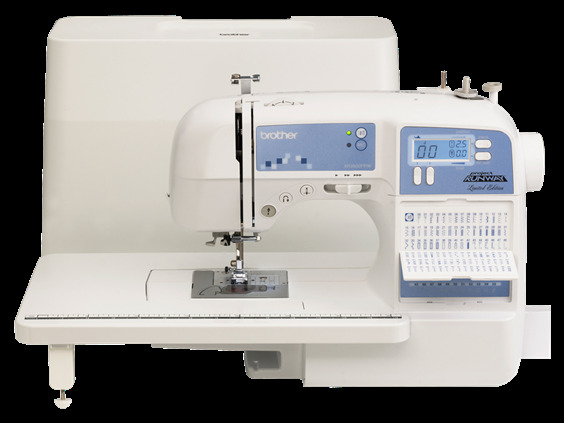 Whether it’s sewing thick fabric like denim or thick layers of fabric the Janome DC3050 has you covered. You don’t have to worry about jamming and the automatic tension hardly ever has to be messed with at all which is a great time saver. 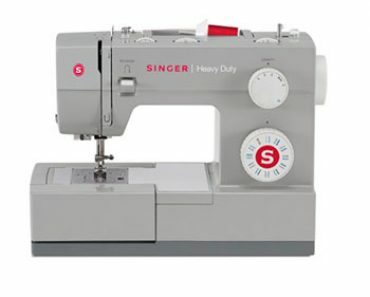 This machine does top quality sewing and is a very reliable machine which makes it a perfect choice for a beginner or an intermediate level sewer. You can have a blast making slipcovers, sewing curtains, making comforters, pillows or any other home décor project. 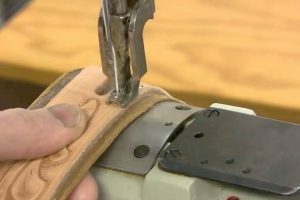 If you love making clothes, you can sew a lot of great outfits too. It offers users a lot of versatility along with easy convenience which makes it a customer favorite. 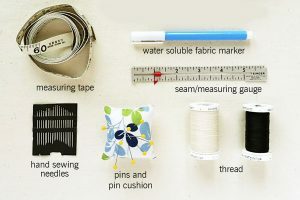 The stitches that the Janome DC3050 includes are some of the more commonly used and popular stitches, so even if there aren’t a ton of them, the ones that are there are the ones that will more than likely be used the most even if you have a lot more to choose from. 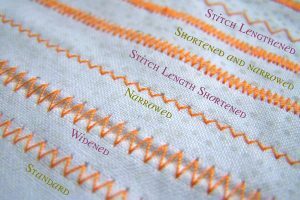 Users can adjust the length of the stitch to 5mm and the width to 7mm. 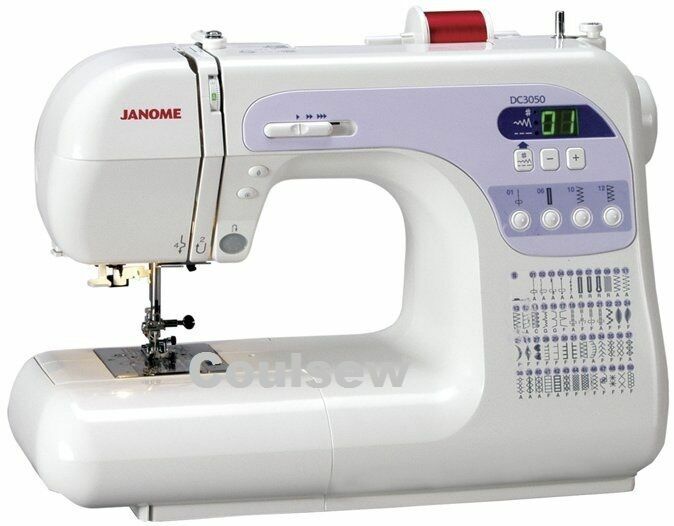 There are a number of things that the Janome DC3050 provides that makes it a very user friendly sewing machine. 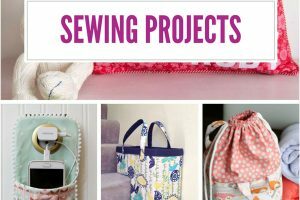 With these helpful and convenient functions users will find that sewing is a pleasure rather than a hassle and struggle, especially if they are new to sewing. 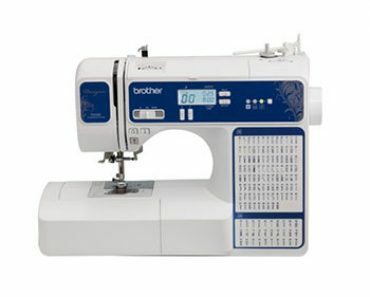 Some of these easy to use features include things like an auto-sensing buttonhole size, which means that the sewer will have to do less prep work when sewing buttonholes, an automatic needle threader to make threading the machine easier and involving less finger pricks, a one handed thread cutter, and external feed balancing dial and many more. You will love how easy it is to use these features and many more. It can be very helpful to new sewers to read customer comments to find out what other customers have to say about it now that they are using it. This is hands on information that you can’t find on the selling sites and it can be the difference between choosing one model over another. Below are some of the comments that customers have posted about this sewing machine. 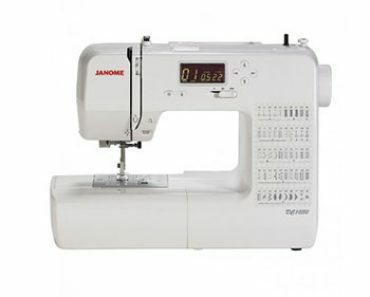 Janome offers a 20 year parts warranty on this sewing machine, 2 year warranty on electrical and 1 year on labor. Make sure you read the warranty requirements so you don’t do anything that voids your warranty. 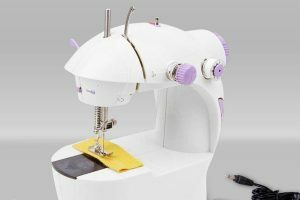 The Janome DC3050 is a great mid level sewing machine with great features and quality that is perfect for beginning sewers and more advanced sewers as well. It’s easy to use, strong, and durable and can handle a ton of different types of projects. 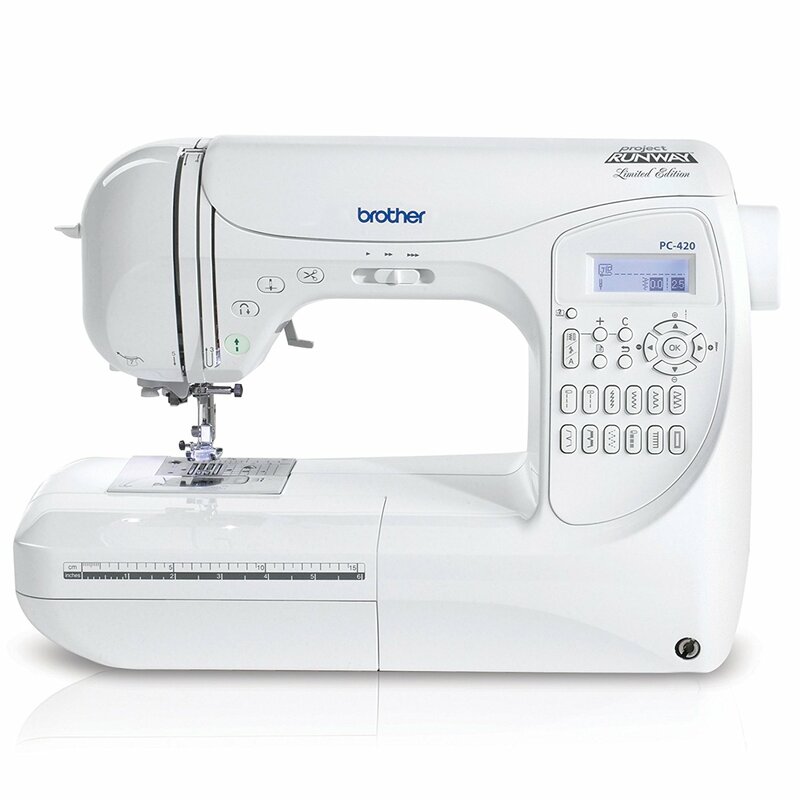 The price is great, the Janome name is well respected and the capabilities of this sewing machine will take a beginner from brand new to more advanced and ready to take on more complicated machines later on if they choose.